The original London Tech Week 2017 event spreadsheet was updated yesterday and now features 200+ events and info on which are free / paid for - if you spot any errors or omissions, whack in a comment and I'll update. Hope to see some of you out and about next week. And let's hope for better weather! Northern Lights - Which of the UK’s cities are the brightest stars for tech? AI and the future workforce - people disruption or opportunity? Rent, Rain, and Regulations: How can Advanced Analytics Predict Crime in Portland, Oregon? "Edtech 2020" - Where next for education, skills & learning? Adapt or Die: What will a future agency look like? Will the PC fall into the abyss? The InsurTech journey…are we there yet? Remedies for the bad future: How do we build a better digital world? CorpAccel 3.0: Is the bubble about to burst? Can You Code Like a 3-Year-Old? London Tech Week: Creating Innovation in businesses, from ways of working to innovate products. "Think Different" Panel: Building an inclusive culture as a tech scale up. How to serve parents in the digital age? Accelerate your movement to the Cloud. Agile Stacks can let you focus on your application and less on IT. 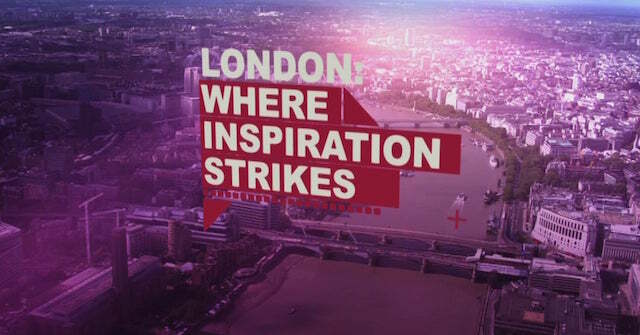 Pic is a still from London & Partners London Tech Week promo video produced by SB3 Digital. This post originally appeared on the Toodlepip blog.